Registered nurse Sara Muslin has joined the team at Great Oaks in Bournemouth as care home manager. Sara has been a registered nurse for more than 30 years and has vast experience in the care sector, having managed care teams for over 20 years. Sara has spent the past six years as a registered manager for care homes which specialise in nursing, residential and dementia care. In her new role, Sara is responsible for all aspects of the day-to-day running of the home, ensuring that the highest standards of care are maintained and that the Care Quality Commission standards and guidelines are adhered to at all times. 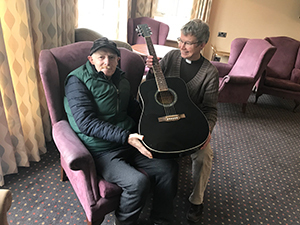 Former church band member Keith Keenan has been gifted a guitar to continue playing in his care home in Skelmersdale. Keith, who lives at Aaron Crest Care Home, on Tanhouse Road, was given the instrument by Rev Dr Anne Kazich. The community priest in the parish of St. Paul’s has been visiting the home on a regular basis to lead monthly singing sessions with the residents. She learned Keith used to play guitar in a church band, so decided to find someone willing to donate a guitar to get him strumming again. 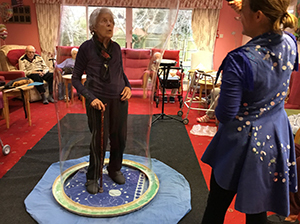 Bluebird Care Gosport, a home-care provider in the Hampshire area is embarking on an ambitious, and possibly life changing campaign, to try and bring about an end to loneliness. 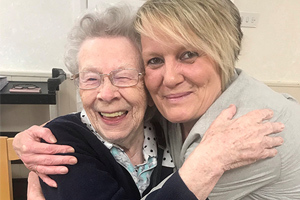 Unite Against Loneliness will be ongoing throughout 2019; the Bluebird Care Gosport team will be running a yearlong campaign to raise awareness of, and ultimately, try to eradicate loneliness within the local community and beyond. The aim of the campaign is split into two objectives; the first is to raise awareness of the overwhelming issues of loneliness among the elderly and vulnerable. The second, is to show everyone how easy it is to support people who may be isolated and lonely, by encouraging them to be more socially inclusive and focused on community outreach. Small actions go a really long way. The campaign is in partnership with The Silver Line, the only confidential, free helpline for older people across the UK. The service is available 24 hours a day, seven days a week and is open to anyone who is feeling lonely or isolated. The Oaks Care Home cook has been sharing her experience of cervical cancer as part of a national awareness raising week. Yvonne Gibson, who works at The Oaks Care Home, in Blyth, Northumberland, was diagnosed with Stage 4 cervical cancer five months ago. Despite being on long-term sick leave, she decided to visit work to talk to the staff about the importance of going for cervical screening. Her talk coincided with Cervical Cancer Prevention Week 2019, promoted by Jo’s Cervical Cancer Trust to educate others on reducing their risk of the disease. Catering sector experts joined a panel of judges to name the champion, in a multi-stage competition open to the hundreds of chefs from across Care UK’s 119 homes. 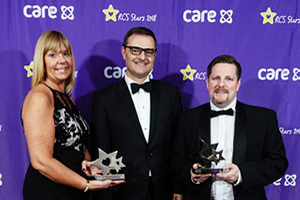 The trophy was lifted, at the Residential Care Services (RCS) Stars awards ceremony, by Graham, the head chef at Lauder Lodge, in Edinburgh. Nurses looking for new career opportunities in 2019 are invited to attend a recruitment open day at Northampton General Hospital (NGH) on 2 February 2019 from 10am to 2pm. The hospital has opportunities for nurses and midwives to work in Medicine, Paediatrics and Theatres. NGH is proud to be the first hospital in the UK to have achieved Pathway to Excellence® accreditation, an internationally-recognised programme which validates workplaces where nurses are supported to develop and flourish. The organisers of the Future of Care Conference are pleased to announce that BBC broadcaster and dementia charity founder, Sally Magnusson has been confirmed to chair the second annual event taking place on 19thMarch 2019 at The King’s Fund in central London. Sally has presented a range of programmes for the BBC over the years, from Breakfast Newsand Reporting Scotland to a range of documentaries and investigations, including Panorama. She is also the author of ten books to date, including the best-selling memoir, Where Memories Go: Why Dementia Changes Everything, and founded the music and dementia charity, Playlist for Life in 2013. 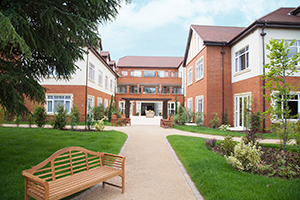 A social care provider is celebrating after two of its services – a rehabilitation team and a care home - both received 100% ‘Good’ reports from UK’s health watchdog. 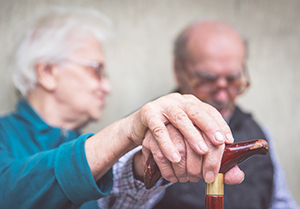 Dulux Trade has furthered its work with the Building Research Establishment (BRE) to deliver evidence-based principles to help improve environments for people living with Dementia and their carers. Chris and Sally’s House, a project designed to develop solutions for an ageing population, has been created using insight from academics, design experts and people with first-hand experience of living with, or caring for someone with Dementia. 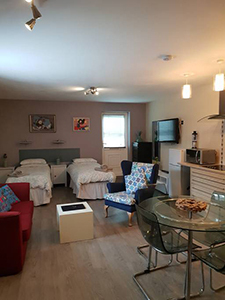 It is estimated that some 850,000 people in the UK live with Dementia and 70-80% of those continue to stay in their unadapted homes rather than in any specialised form of housing or dedicated care environment. Carers from across the UK were invited to take part in a photo competition run by Person Centred Software and The Care Workers Charity. 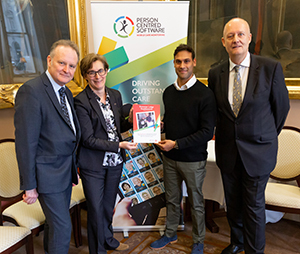 The esteemed panel of judges including David Brindle, the Guardian’s public services editor, Professor Martin Green, Chief Executive of Care England, Vic Rayner, Executive Director of the National Care Forum and Alex Ramamurthy, former-CEO of the Care Workers Charity, selected the winning entry. 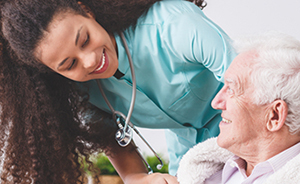 A new book, exploring the increasingly important area of reablement services in community care, has been written by health and social care professionals at the University of Chester. 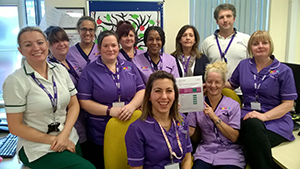 Led by Valerie Ebrahimi, Programme Leader for the MEd in Professional Education, with Dr Hazel Chapman, Senior Lecturer, the book entitled Reablement Services in Health and Social Care, is a guide for both students and support workers. 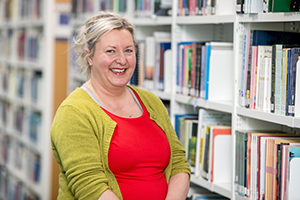 Valerie’s role as a senior lecturer also extends to teaching on a BA in Health and Social Care and her expertise lies in the field of ageing. Hazel’s background is in adult and learning disabilities nursing as well as psychology. Her doctoral thesis was on the experience of people with learning disabilities in healthcare. Both lecturers are based in the University’s Faculty of Health and Social Care. Gardening can have a profound impact on someone’s quality of life, especially those living with dementia. Gardens provide a familiar environment of relaxation, sensory stimulation and can also help to create a sense of community. With a wide range of benefits for both physical and mental wellbeing, gardening provides an excellent activity for someone living with dementia. 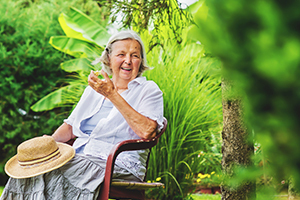 Gardens are often perceived as places of happiness and joy, whether from childhood memories of playing, seeing and smelling your favourite flowers, or taking part in gardening as a relaxing hobby in later life, they can often spark brilliant memories. Could Carer Technology Help Battle Elderly Loneliness? 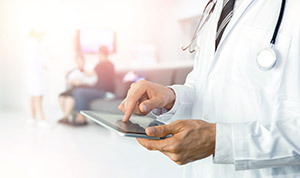 The government recently announced that it would be launching the first ever loneliness strategy, aiming to empower all GPs in England to be able to refer patients suffering from loneliness to community activities and voluntary services by 2023, but how can impacts be made in the meantime? Loneliness can affect any individual of any age, but with 3.6million of the elderly living by themselves and 1.9million saying they often feel alone or invisible, it’s particularly an issue for those in later life. People can become socially isolated for many reasons but those with mobility issues or other health conditions are often unable to engage with many activities outside of their home, and with families now regularly separated by great distances, any social time with others is highly valued. 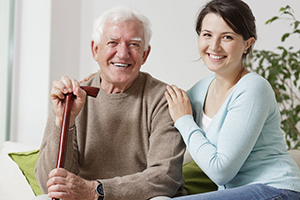 Read more about Could Carer Technology Help Battle Elderly Loneliness?